HP: In a surprise announcement, HP revealed that they will be acquiring Palm for $1.2 billion. Our own Dan Nosowitz takes you through the details. 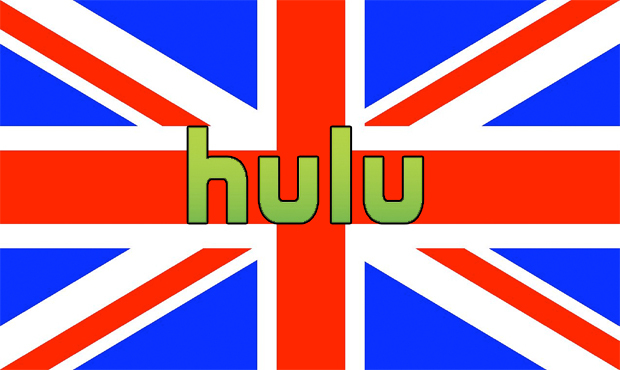 Hulu: After licensing rights discussions proved unfruitful with British broadcasters, Hulu has nixed their plans to launch their service across the pond. According to reports, licensing talks with broadcasters have been going on for almost a year now, part of a joint venture with NBC, Disney, and News Corp.
Toyota: More bad news for the struggling Japanese automaker. Toyota announced today another recall because of a faulty vehicle stability control system in their Sequoia models. The car company has recalled roughly 50,000 Sequoias, and while no accidents have occurred as a result of the issue, it comes at a terrible time as Toyota attempts to improve its tarnished image. Facebook: With the Senate uproar splashing across the Web yesterday, you’d think Facebook employees would be a little more disciplined. According to the NY Times’ Nick Bilton’s Twitter: “Off record chat w/ Facebook employee. Me: How does Zuck feel about privacy? Response: [laughter] He doesn’t believe in it.” Of course, who knows how off the cuff this was, but the last thing Mr. Zuckerberg needs is insider accounts before Facebook’s meeting with Congress.